This year’s AACTA Award winners were announced today in Sydney at the 2018 AACTA Awards Industry Luncheon presented by Foxtel, held at The Star Event Centre. Our Animal Logic team were ecstatic as the awards were announced for Peter Rabbit. 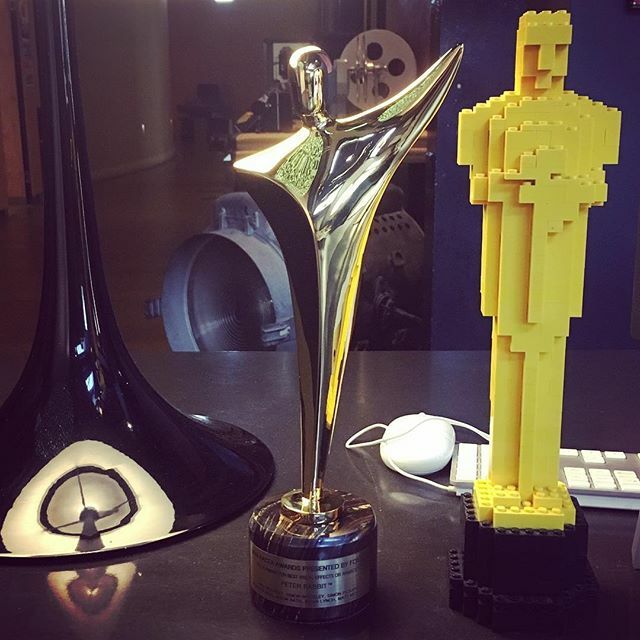 Our little furry friend has taken home accolades for both Best Production Design and Best Visual Effects/Animation. A huge congratulations to the cast and crew who were recognised for their skills and creativity.